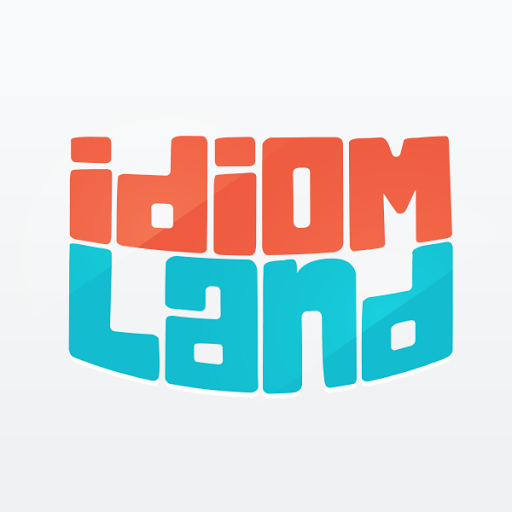 IdiomLand meets a need for ESL learners that most language learning tools leave out: idioms! PROS: The game’s design and features are a lot of fun. Lesson’s are thorough with quizzes at the end to ensure you remember the idioms. CONS: The idioms used in the game are likely ones you’ve already heard before. And if you want to learn fast, this story-based game isn’t the quickest. Note: As of 2015, The IdiomLand Game is out in favor of their flashcards.